JACKSON, Ga. --The state of Georgia executed a man on Friday for the killing of an off-duty prison guard who offered him a ride 22 years ago. Robert Earl Butts Jr., 40, was declared dead by a prison warden at 9:58 p.m. after the compounded barbiturate pentobarbital was injected into his body. Butts kept his eyes closed throughout the process. Asked if he had any final words, he said simply, "Yeah, I've been drinking caffeine all day." The warden then left the room. It was 9:42. About a minute later, a tube that administers the killing drugs through a wall appeared to pulse. Shortly thereafter, Butts groaned and said "It burns, man." Then his feet, in white socks visible under a blanket, briefly twitched. He yawned, then a short time later, opened his mouth again, noiselessly. His chest briefly rose as his back arched. Then he took about nine deep breaths, and after that, he lay still. 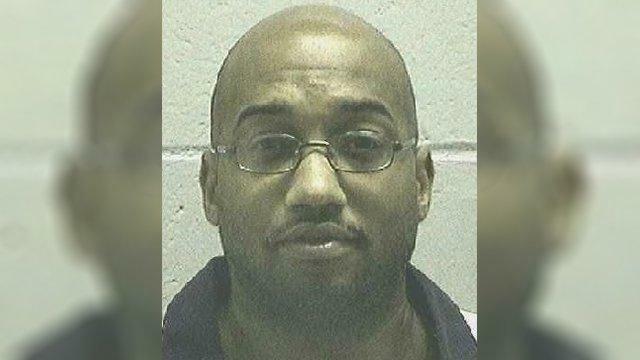 Butts was convicted along with 41-year-old Marion Wilson Jr. in the March 1996 slaying of Donovan Corey Parks, who gave the men a ride outside a Walmart store in Milledgeville on March 28, 1996. The men then ordered him out of the car and fatally shot him, prosecutors said.